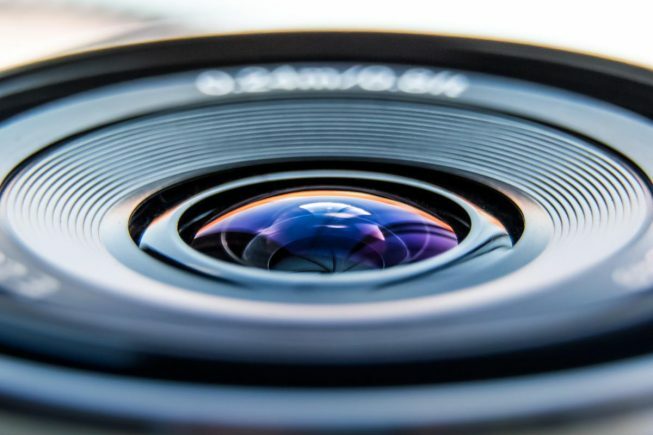 Within the field of artificial intelligence (AI) we can find several aspects and technologies involved in digital images. Is the case of facial recognition and computer vision. If you want to how it works, join us in our Master in Artificial Intelligence Online. In it you will become a specialist on the field. Keep reading to know more about it! The facial recognition system can be described as a technology based on artificial intelligence. It compares facial features from an image with a database of faces. Also, it analyses the image and identifies a person from a video frame inside a video or a digital image. To do so, it analyses the patters based on the facial textures and shapes of the person. Initially, it was a computer application which has been used recently on mobile phones and robotics. But it is more commonly used in security systems of access control due to its non-invasive and contactless process. It has also been used as a marketing tool, as an advanced interaction between humans and computers. It includes surveillance functions, among other multiple options. We can find facial recognition used in mobile platforms as social media in Snapchat or Facebook, ID verification solutions and face ID. We can also find it in security services such as national security, policing and payment methods. In the case of national security, it detects and identifies the perpetuators of crimes or terrorist attacks. The interdisciplinary field of computer vision deals with the computers’ high-level of understanding of digital images and videos. It seeks to imitate the automatization of the human visual system. It takes its bases from an artificial intelligence that acquires, process, analyses and understands digital images. Furthermore, it can extract high-dimensional data of the real world to be able to produce information. By extracting information from images, computer vision can take several and different forms such as multiple camera views, multi-dimensional data taken from medical scanners, or even video sequences. But there are several sub-domains which include scene reconstruction, object recognition, image restoration, and more. The reconstruction of crime scenes is one of the most interesting aspects due to its ability to recreate what really happened. It is possible with its analysis of all the information that it provides through digital videos and images. With artificial intelligence, computer vision is able to provide information about the environment. That could be very useful when it acts as a vision sensor with learning techniques and pattern recognition. This characteristic can solve problems in fields such as architecture. We can see the main applications of computer vision in: identification tasks, computer-human interaction, navigation in the automotive industry, organization of information, or controlling industrial robots, among others. We can see a lot of possibilities involved in facial recognition and computer vision. Also, if you want to increase the accuracy of the extraction of information from digital images and develop fields such as national security, architecture or even medicine, you are in the right place. Contact us and improve your experience with our Master in Artificial Intelligence. Don’t you have enough time to join us? Don’t worry! With the possibility of doing it online, you can keep you job and family schedules while you work on your studies. Take advantage of the great program that the University of Alcala offers to you and learn more thanks to the high-skilled teachers that we have in our master. Also, they will teach you everything that you need to know about Aritificial Intelligence, Deep Learning and Machine Learning. What are you waiting for? Join us now and get the early bird discount!